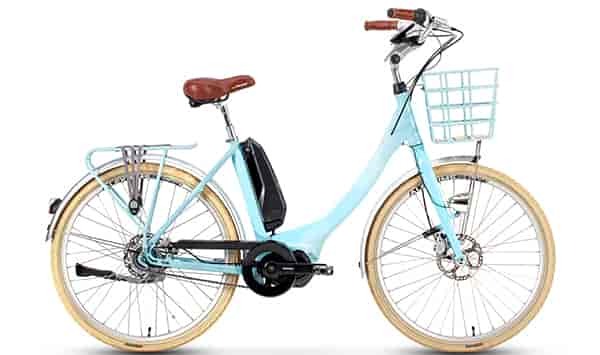 Our warranty excludes damage or defects caused by abnormal use, lack of or incorrect maintenance, accidental damage, prolonged exposure to moisture or liquid or non-compliance with recommendations contained in our manual. 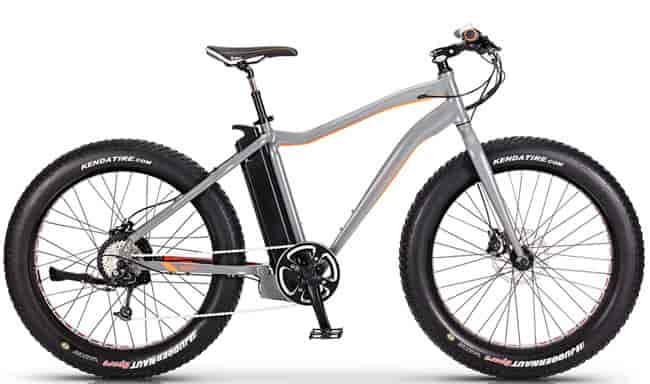 Similarly, damage caused by external factors, such as shocks and lightning storms, and excess exposure to the elements are not covered under our warranty. 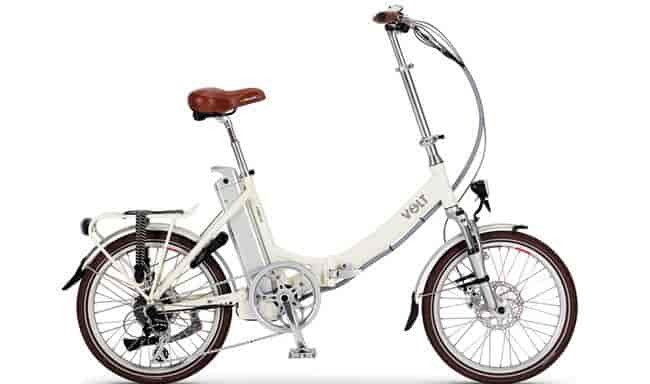 It also does not cover any parts that have been modified; paint, varnish and bike graphics; or spokes. 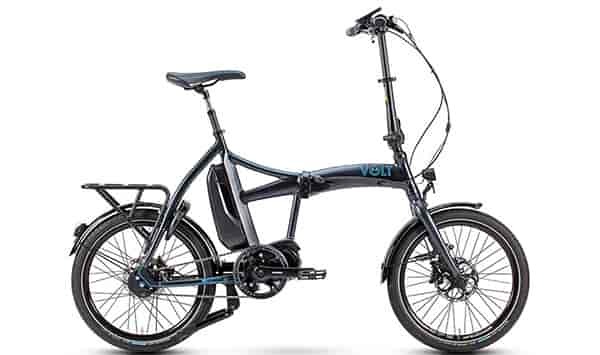 In the unlikely event of damage or a fault (not caused through misuse or non-compliant maintenance), VOLT™ will search for and initiate an appropriate solution that is as convenient for the customer as possible. 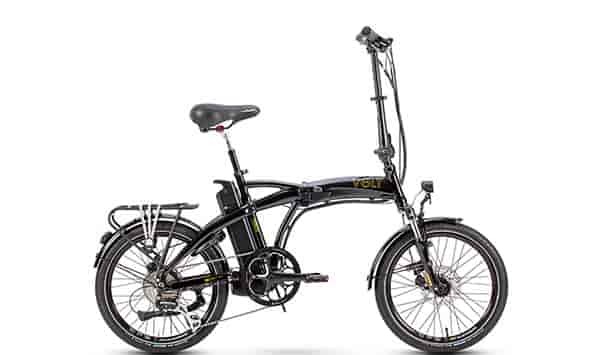 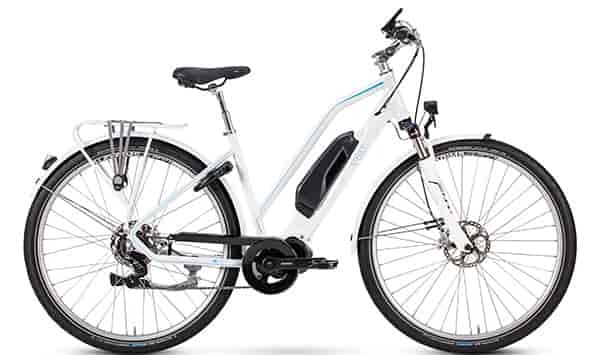 Solutions may include working with a partner bike shop near the customer to assess and repair any problems. 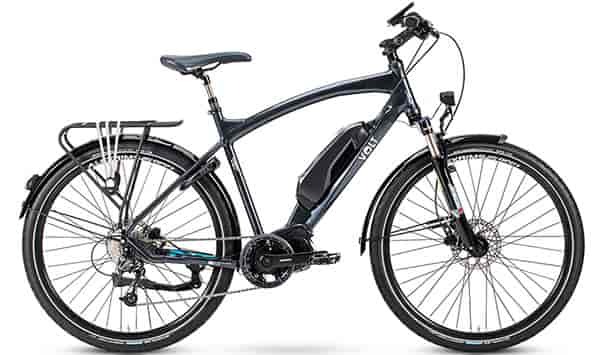 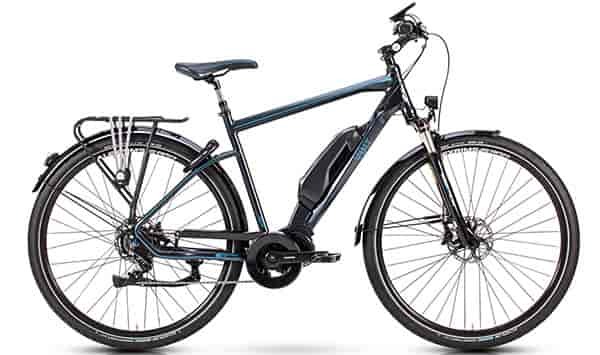 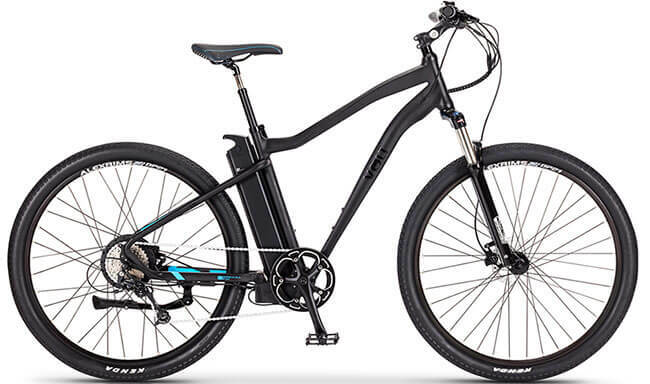 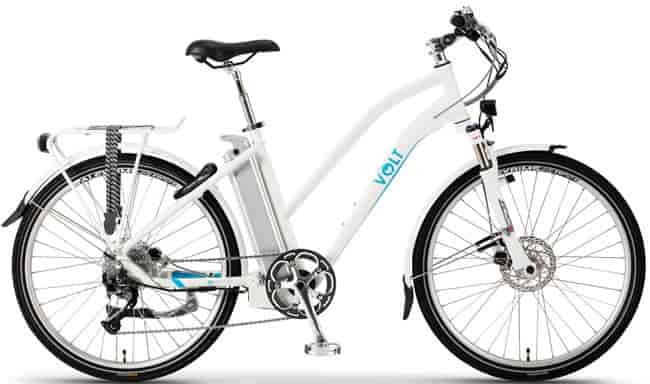 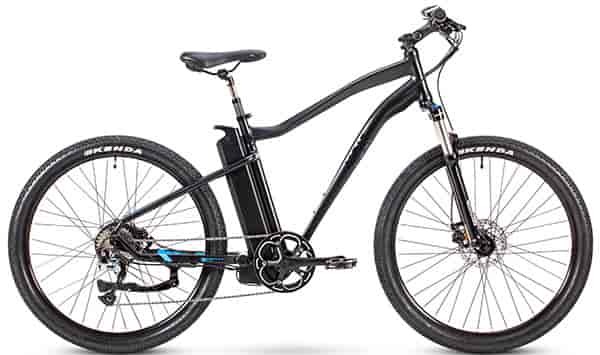 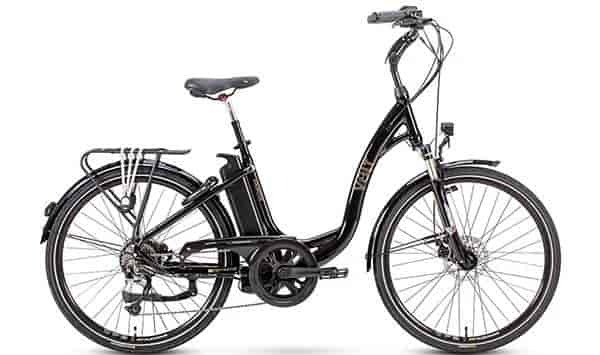 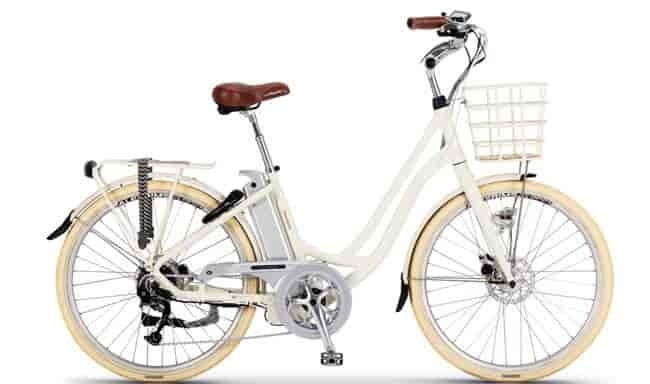 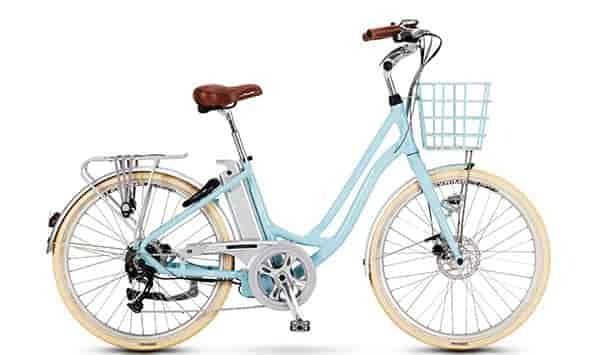 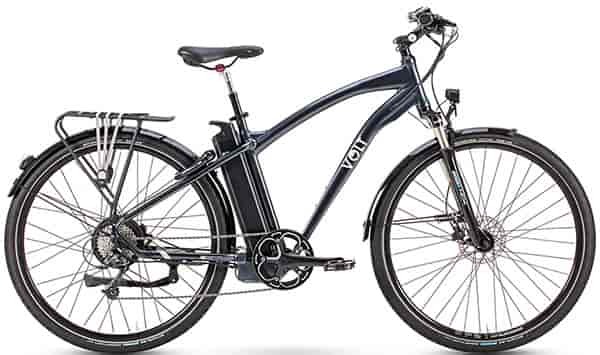 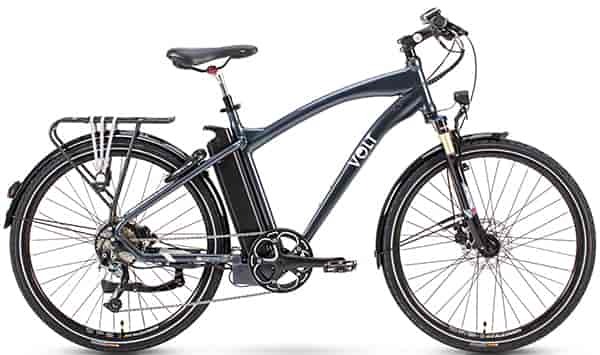 While we cannot guarantee a time frame for assessment and repairs to bikes falling within the 2-year warranty criteria, we will make every effort to get you back in the saddle and enjoying your VOLT™ as soon as possible.